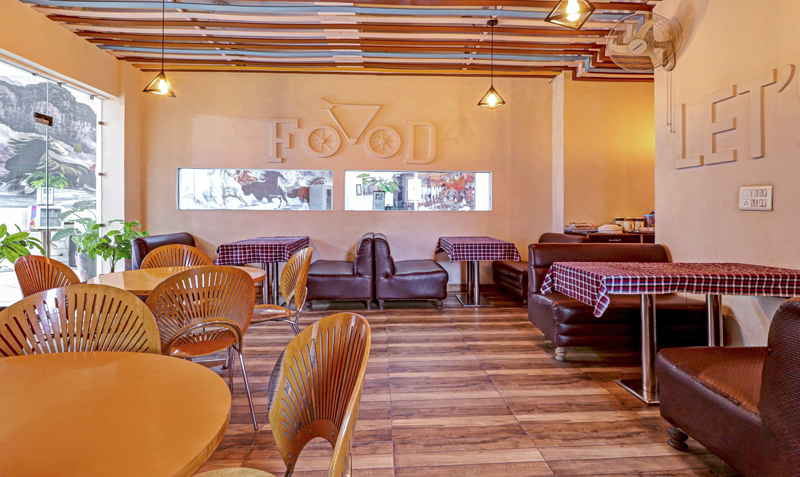 Our restaurant offers a pleasant , inviting atmosphere that is perfect for casual dining with families and friends. The menu features an extensive array of selections with something sure to please every member of your group, a bar with domestic & international spirits. 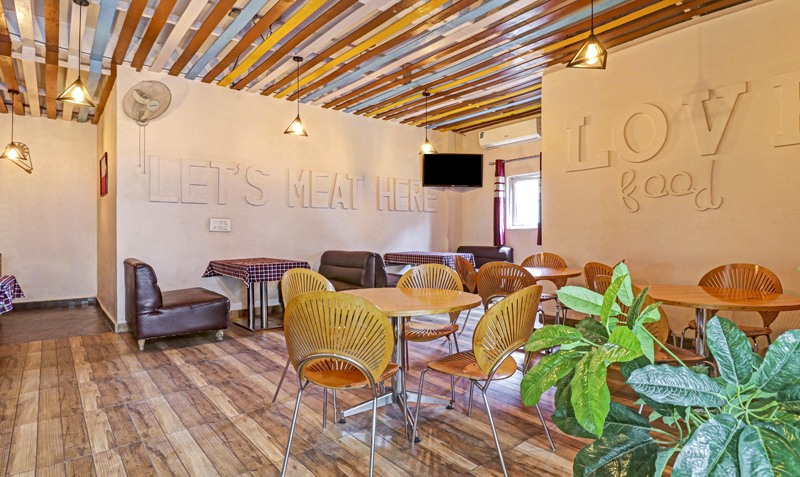 The most popular not only among the residents of Amritsar for its authentic Amritsari Punjabi food , Chinese food , Continental food & other types of delicious food but also among Corporate Houses & Holiday makers who visit Amritsar too.